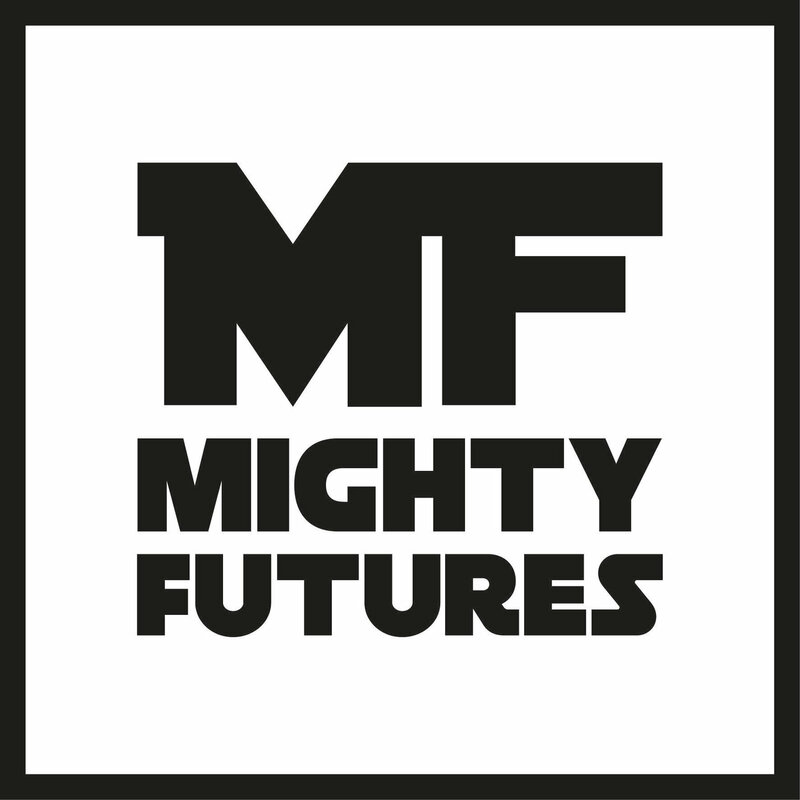 Mighty Futures - Bring it On! Mighty Futures connect children with the biggest problems and challenges the world faces. We then creat activities and challenges to encourage invention, innovation and change, using a mix of skills including STEAM.